Ruby Red Sorrento Canisters 48% off! 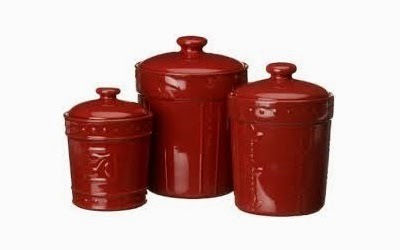 The above ruby red Sorrento canisters are currently marked down* to $30.47 (48% off!) 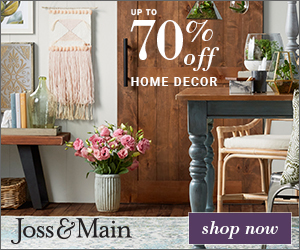 and FREE Shipping on orders over $35. Details here. 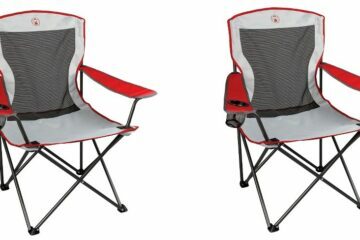 *Price may change at any time. Next ArticleCalvin Klein Baby-Girls Newborn 5 Pack Bodysuit 64% Off! 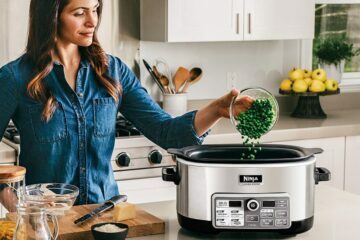 Ninja Auto-iQ Slow Cooker just $65.99 (Regularly $149.99) GREAT Reviews! 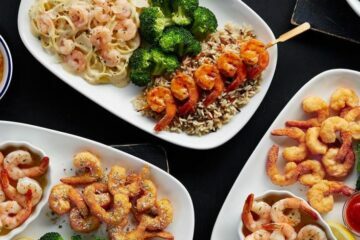 Endless Shrimp is Back at Red Lobster!